Our Mobile Locksmith Service in Dallas Comes to You! Here at Dallas FW Locksmith, we take great pride in providing the best-rated locksmith services to people in Dallas and Fort Worth, TX and surrounding areas. We provide fast, safe, and reliable work and reasonable rates. If you are looking for the most trustworthy locksmith in the area with 24x7 availability, then you won’t be disappointed when you choose the complete locksmith services of Dallas FW Locksmith. Our company has been operating on a standard of excellence for over a decade. We are a family-owned business that is willing to work at any hour of the day or night for you because we understand what it’s like to be in a situation where you are locked out of your home, business, or car and are unable to get back in. That is where our expert technicians come into play. They will provide you with up front pricing and will make sure to get new keys made for you. Our clients are always especially pleased with our fast and friendly service. 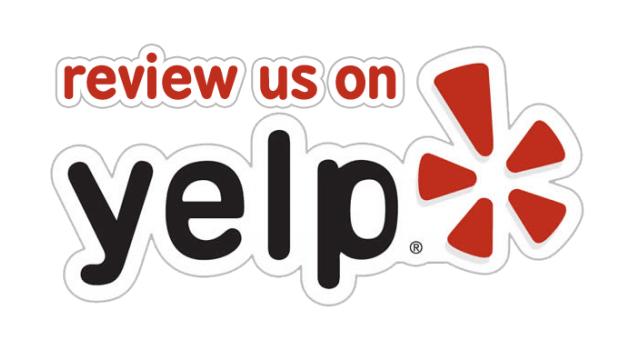 We are best known for our amazing rates and upfront pricing. You can trust your home or business with our experienced technicians because we are licensed, bonded, and insured. We understand that no one plans to lose their keys or lock themselves out of their home, business, or car. For this reason, we have all sorts of mobile locksmiths available specializing in emergency, auto, residential, and commercial locksmithing. 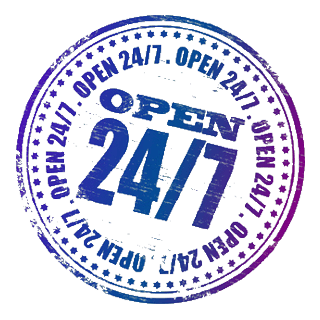 We have 24/7 availability and have no more than a 30 min response time. We truly are the complete locksmith service. 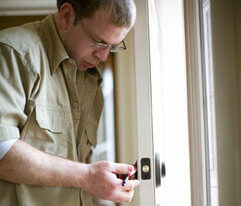 Moreover, all of our mobile locksmiths have 5+ years of experience. A great bonus to using our locksmith services is that we are mobile. This means that to facilitate our work for you, we can do so virtually over the phone or Internet. There is no need to worry about coming into an office and wasting time. You save time and money by contacting us over the phone and setting up services for our locksmiths to come to your location, wherever that may be in the Dallas-Fort Worth, TX area. For residential clients, we offer an array of choices for mobile locksmith services. We can rekey locks, help with both interior and exterior lockouts, install security systems, provide duplicate keys, repair locks, help with keyless entry and biometric locks, and so much more! We also have automotive locksmiths available to serve your automotive locks. For your vehicle, we can replace your key, help with ignition and lock repair, re-key your ignition and locks, provide laser cut keys, program transponder keys, and more! We are fortunate enough to not only be able to offer our automotive services for your cars, trucks, or SUVs but also for your motorcycles and off-road vehicles. Our mobile locksmiths are very much appreciated during our 24H car lockout roadside assistance. Quite possibly, our most in-depth services are the services we provide to businesses. We offer office and storage lockout services, access control systems, panic bars and push bars, security consultations, installations of high security locks, re-keys and lock changes, and much more. Our mobile locksmiths are knowledgeable in the most up-to-date technology and locksets for your business’ security needs. If you’re worried about how safe your home or business is, you can have us run a quick and easy, FREE security audit. We will be able to show you ways in which you could be keeping yourself, your home, and your business safer. Most importantly, there’s no commitment – this is just our service to you. Here at Dallas FW Locksmith, we solve problems and help people. We are a safe, reasonably priced locksmith company that will meet your locksmith needs quickly and professionally. Remember our name when you run into a situation where you need a locksmith service — you won’t be sorry! Remember, we’re here for you 24/7 if you need any assistance with your car’s, home’s, or office’s locks. Mobile Locksmiths http://dallasfwlocksmith.com/mobile-locksmith-dallas/ 4.2/5 based upon 18 reviews.